Ph.D. candidate in Economics, University of California, San Diego. 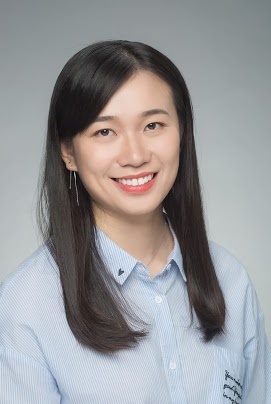 Ying Feng is a Ph.D. candidate in Economics at University of California, San Diego. Her research interests include macroeconomics, economic development, and entrepreneurship. Unemployment: An advanced economy problem?